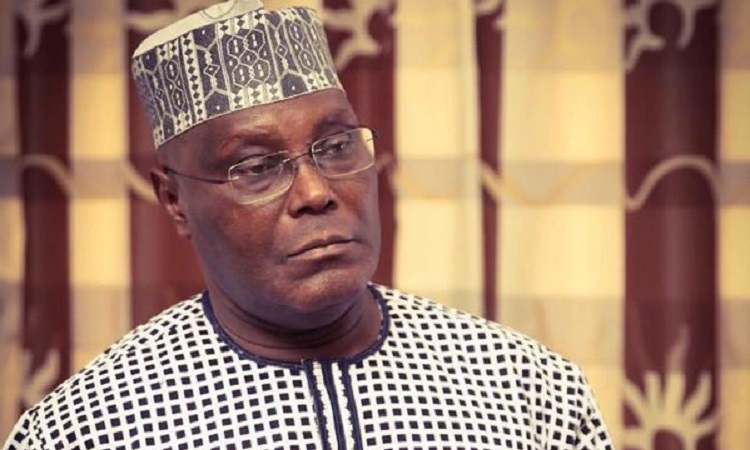 The Peoples Democratic Party (PDP has again reacted to the claim by the ruling All Progressives Congress, APC, that the presidential candidate of the Peoples Democratic Party, PDP, Alhaji Atiku Abubakar, is not a Nigerian. The APC had on Friday filed a motion at the Presidential Election Petition Tribunal in Abuja by its lead counsel, Lateef Fagbemi faulting the candidacy of Atiku in the election, claiming that Atiku is a Cameroonian and not a Nigerian citizen. But, the spokesperson for the Peoples Democratic Party (PDP) Presidential Campaign Council, Mr Segun Sowunmi, speaking on Channels Tv on Sunday said the claims by the APC that Atiku is not a Nigerian was just part of the acts of the ruling party to distract the former vice president from reclaiming his mandate. He wondered how APC could come up with such an allegation when Atiku is the Waziri of Adamawa, adding that he was a top Customs officer for more than 20 years before he retired.